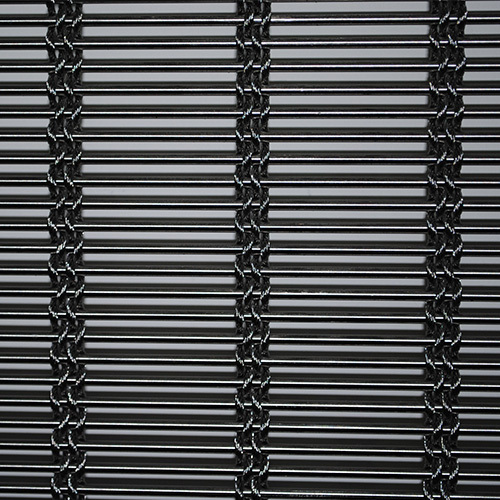 Architectural Wire Mesh - Buy Architectural Wire Mesh Product on Hebei Reking Wire Mesh Co.,ltd. 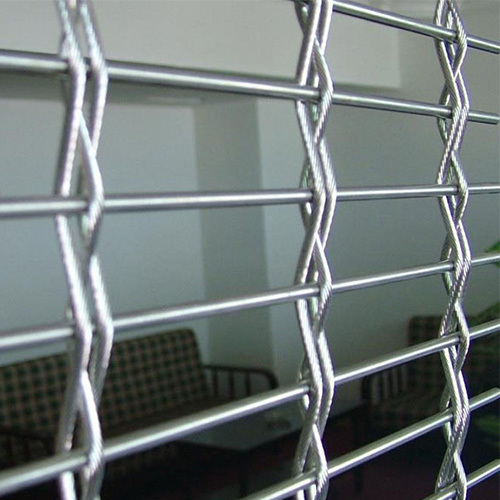 Various types of metal wire mesh can be utilized for architectural purposes. 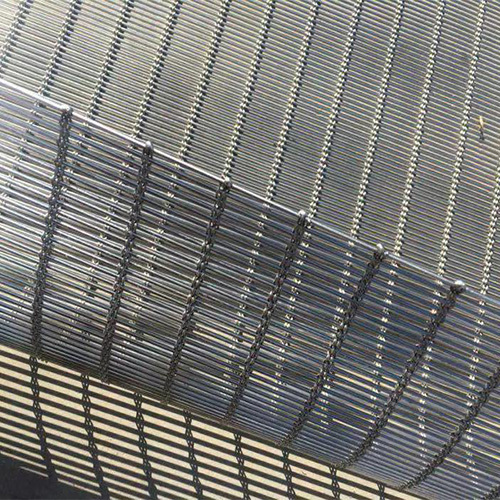 Many architects have their own reasons for applying architectural wire mesh within their projects, a huge benefit is that it can be applied on almost any type of building when desired. 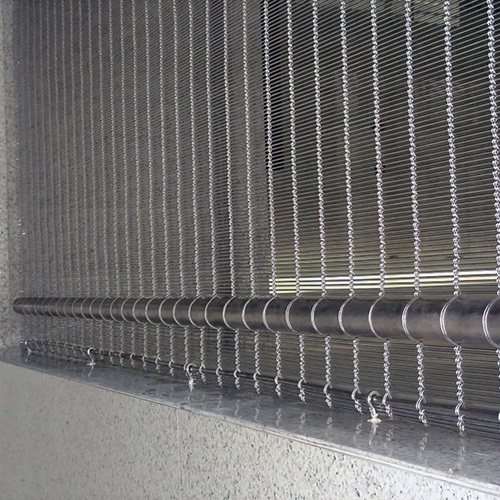 Architectural wire mesh is mostly used for facades and decorative purposes. 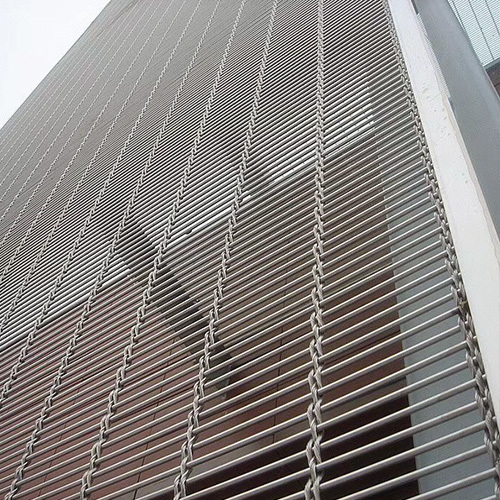 Applying wire mesh to a building can create boundaries without experiencing the feeling of limits. Architects appreciate the open structure, stability and the sleek design of architectural wire mesh at the same time. 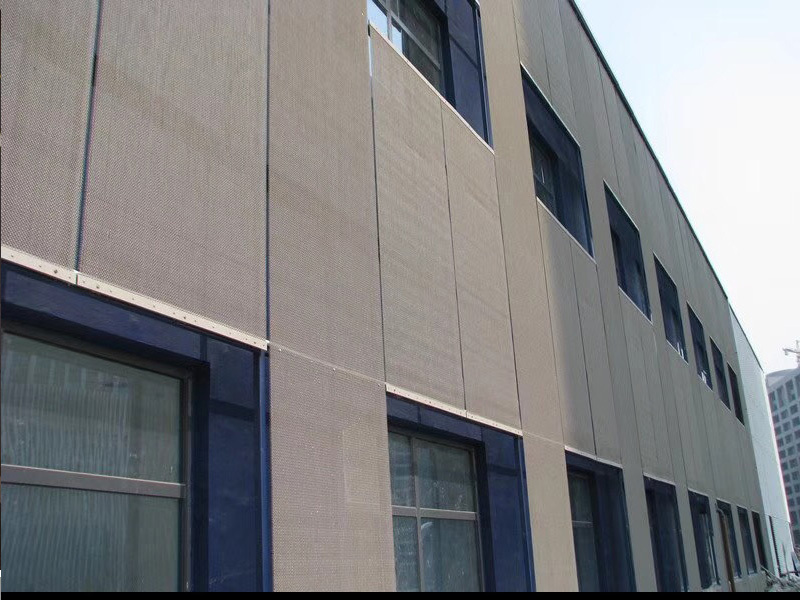 On the other hand, it is also a very durable type of decoration which can also add extra safety around the building and can function as a second layer fence. Architectural wire mesh is very durable, strong and stable just like all the other woven wire meshes, once applied it can last for decades. 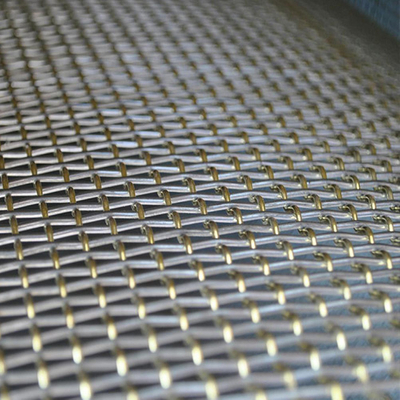 Drenth Holland bv have developed and manufactured many types of architectural wire mesh in the past with the emphasis on quality, durability and design. We are always focused on the specific requirements of the architects and project leaders.